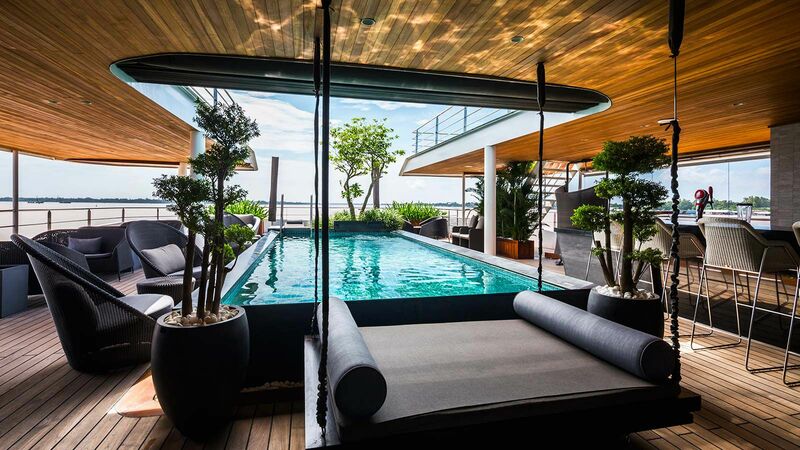 These cruises were made for workaholics. It’s no surprise that workers are taking shorter and shorter vacations. According to Expedia’s 18th annual Vacation Deprivation study, workers across the globe are using fewer vacation days than ever before. Today’s vacation deprived workers aren’t necessarily against the idea of having a vacation — far from it. But many are looking for a time-efficient solution that lets them get away and also shields them from the fear of work piling up when they get back. Or, in some cases, the possibility of feeling “shamed” for taking time off. 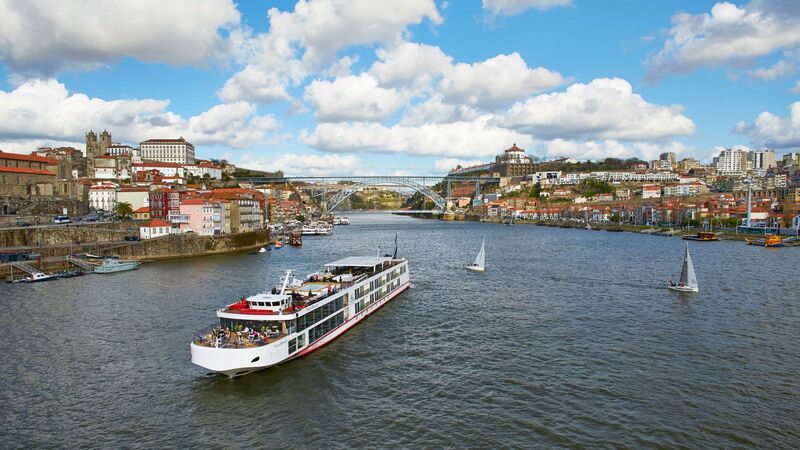 In 2020, Avalon Waterways will offer shorter cruise vacations that will cater to time-strapped vacationers who want to “dip their toes” in river cruises, according to a press release. 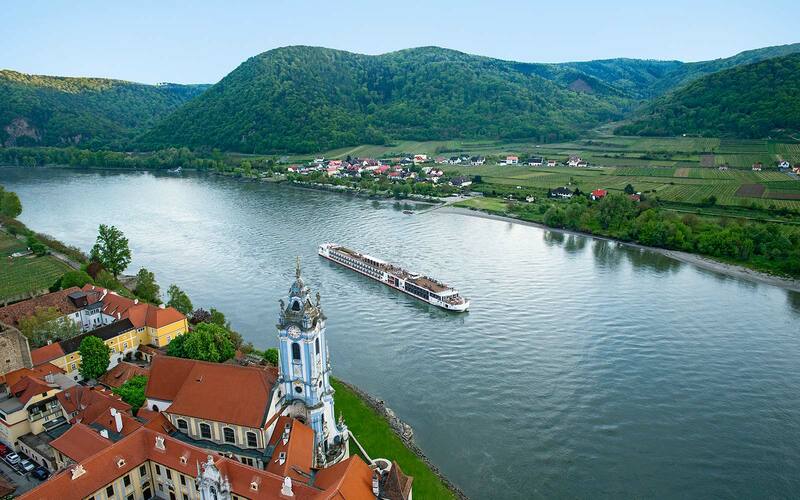 The new four-, five- and six-day river cruise itineraries will offer unique tours of Germany, the Netherlands, Hungary, Austria and Slovakia. The four day A Taste of the Danube river cruise tours the famous Danube River, spending time in beautiful cities like Budapest, Dürnstein and Vienna. Prices begin at $1,099 per person, according to the company. On the next tier is the five day A Taste of the Rhine cruise that tours the Rhine River, taking tourists on a culinary walk through Amsterdam, a tour of Cologne, Germany, and includes wine tastings and views of German castles. Ticket prices begin at $1,999 per person. The last offering is the six day Heart of Germany cruise that offers a taste of the best of German culture. This itinerary includes guided tours of Bavarian villages, cruises along the Main-Danube Canal, wine and beer tastings, spectacular castle views and a final stop in Nuremberg. Prices begin at $2,099 per person. In addition to the short new itineraries, Avalon Waterways announced that it is adding an option for tourists to opt for additional land itineraries to extend their European vacations.The new Your Way option lets you add the ideal amount of time you want to spend on land while you’re traveling on an Avalon cruise. Adding some additional time on land may be advisable, especially since shorter vacations may be less beneficial than you think. While they may seem like a win-win situation (you get a vacation, and your boss gets to keep you in the office), short vacations aren’t as rejuvenating. According to a study published in the Journal of Happiness Studies, the actual ideal vacation length is eight days. The research shows that people feel an increase of happiness over the first few days of a vacation, peaking on day eight. Usually, this is the ideal amount of time to acclimate to a new place, as well. For more information or to book a river cruise, visit the Avalon Waterways website.